When the FOMC published the minutes for its November policy meeting, they included an unusually lengthy discussion about federal funds (effective) and IOER. I have no doubt that policymakers would rather have skipped the topic altogether. Demonstrating how little they actually control matters, the plight of EFF has forced them into an almost detailed digression. 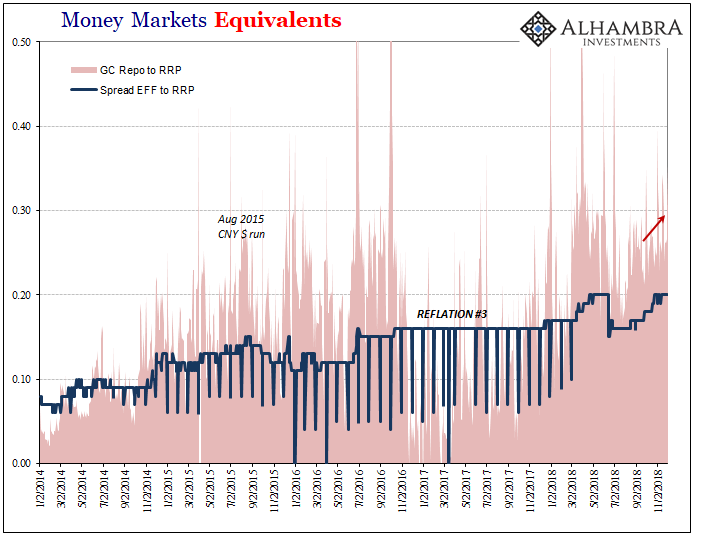 To date, there were no clear signs that the ongoing decline in reserve balances in the banking system associated with the gradual normalization of the Federal Reserve’s balance sheet had contributed meaningfully to the upward pressure on money market rates. In other words, there is absolutely no evidence of QT in what’s going on in US$ money markets. 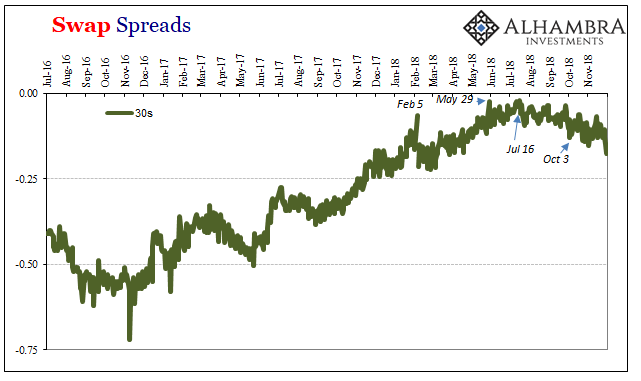 Shrinking their balance sheet isn’t to blame simply because, and they don’t realize this part, expanding their balance sheet was equally irrelevant.  The claim cited above is based upon observations from the Open Market Desk as well as surveys among the Primary Dealer banks. 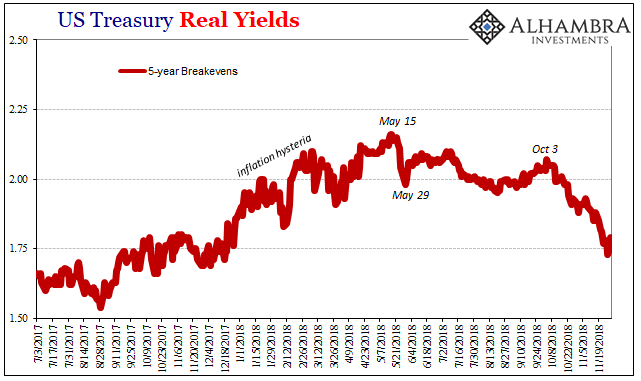 Thus, Federal Reserve officials remain convinced this is a Treasury matter. 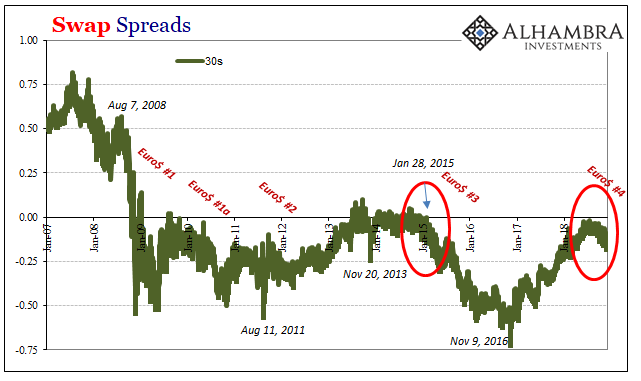 They’re still talking about T-bills for what is a spreading tightening. 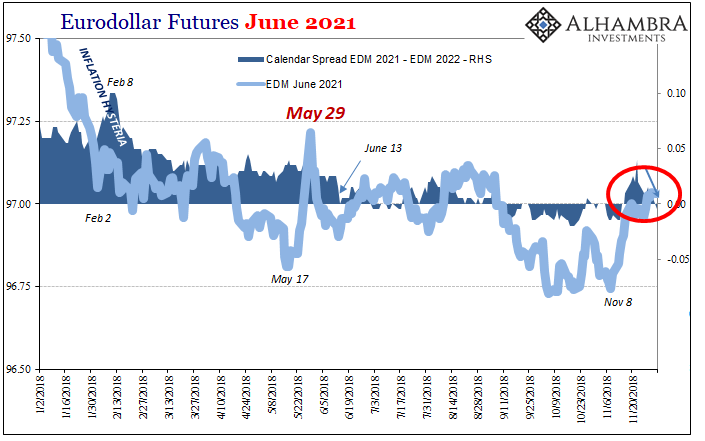 I don’t mean tightening wherein quotation marks are necessary, the kind being offered by the FOMC’s “rate hikes.” This is a very different sort of tightening, the real thing where liquidity constraint is becoming a very real problem worldwide. Balance sheet capacity hoarded for a fourth time in eleven years. Information from bank contacts as well as a survey of banks indicated that, in an environment in which money market interest rates were very close to the interest rate paid on excess reserve balances, banks would likely be comfortable operating with much lower levels of reserve balances than at present but would wish to maintain substantially higher levels of balances than before the crisis. 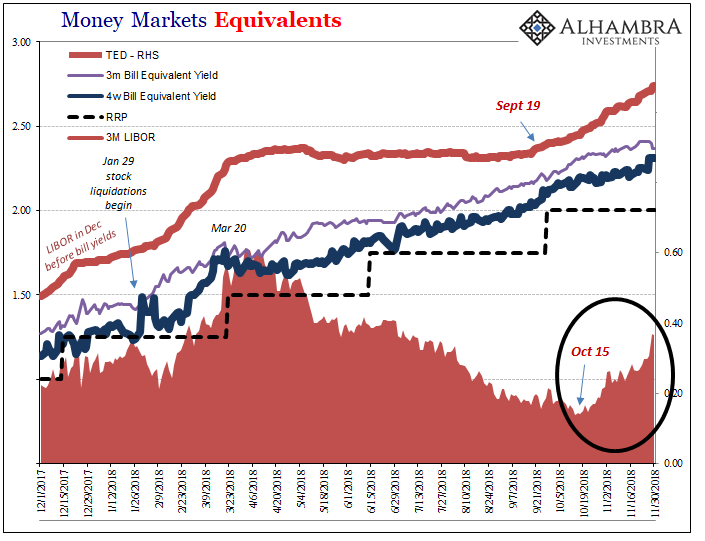 Banks are hoarding liquidity because, as I’ve noted constantly for a decade, money market rates no longer obey the formerly strict arbitrage-driven hierarchies. And you can’t blame them; if money markets aren’t predictable, what other choice do banks have? It becomes self-reinforcing during the worst moments. This matters more so at certain times, these moments, and we happen to be experiencing another of them right now. That’s a question someone might wish to ask Jay Powell before this latest one is all over. It won’t ever happen, of course, so we will continue to flop around toward a money-driven economic downturn. Another one. While it goes on central bankers worldwide will protest it was unforeseeable and not something they could offer any answers for. Except, in this latest instance the FOMC has tried. They’ve attempted one “technical adjustment” so far, bringing IOER down 5bps relative to the top of the accepted federal funds range. This was supposed to have pressured EFF lower into that range. 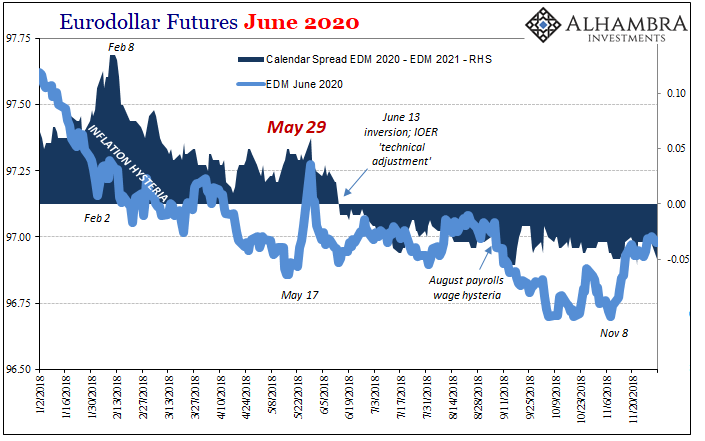 Instead, it has now equaled IOER which the FOMC has apparently deliberated undertaking a second technical adjustment (because the first one worked so well?) maybe even before the next meeting. But it’s not really EFF that they should be worried about. It is, in fact, all the other money rates that are all over the place. 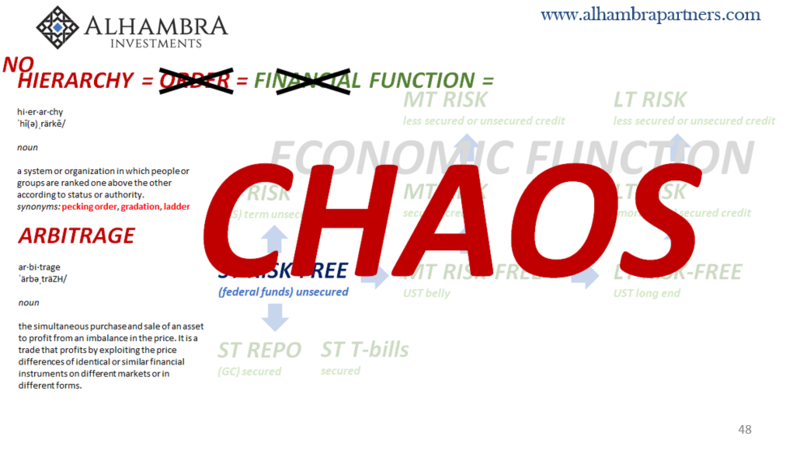 The unpredictability of money markets leads to hoarding liquidity among money dealers and then the spread of chaos into other markets and eventually the global economy. We are already in that position. The monetary decay on display right at this very moment, to say nothing about economic slowing, is staggering. The lackluster, immaterial official response focused on EFF is par for the course. They really don’t know what they are doing. 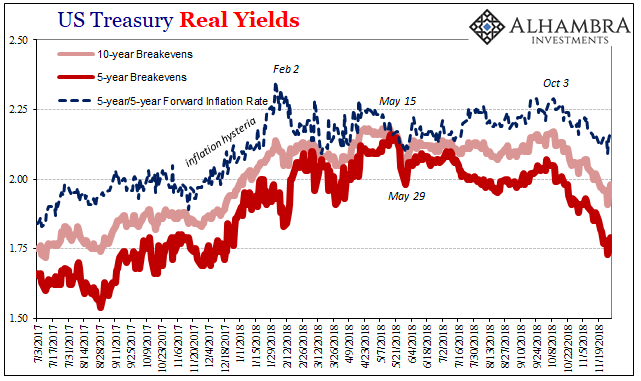 It was fun for awhile late last year when everyone jumped onboard with inflation hysteria as if there was a realistic chance central bankers would get something right for once. That’s all over with now. Done. What’s left are irrelevant technical adjustments trying to distract everyone from the real big problems spreading out everywhere else. What I wrote in December 2016 sure does apply in December 2018. Take a look for yourself (below). They targeted a monetary rate that nobody uses in order to project a story that nobody believes just so the media would write about an economic recovery that doesn’t exist. The Fed is truly a joke, and though it isn’t funny it is for now the only one we can tell. Until enough people hear it, we are stuck in only bad scenarios.